So I've literally decided very last minute that I'm going to be doing blogmas! Now normally some people do a post everyday but I really doubt I can achieve that! I'm going to try do 2 posts a week. 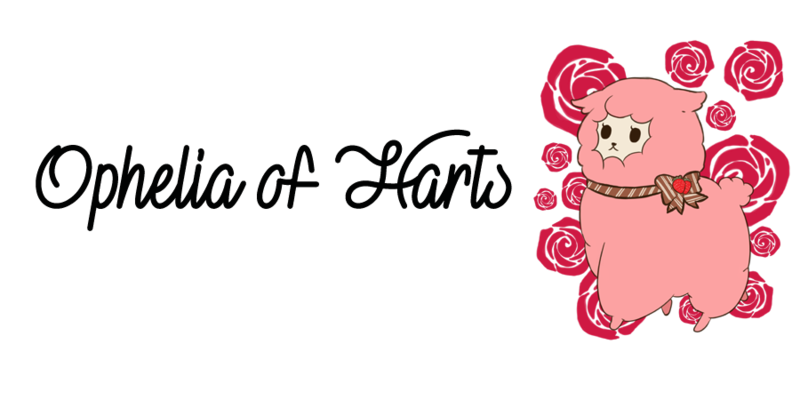 I wanted to do blogmas mainly as I'm starting to feel more inspired to blog and want to try explore things and see where things go. Not all the posts will be Christmas themed, but let's get onto today's post! Shiroi Room is full of art, accessories and fashion with a very kawaii pastel theme. 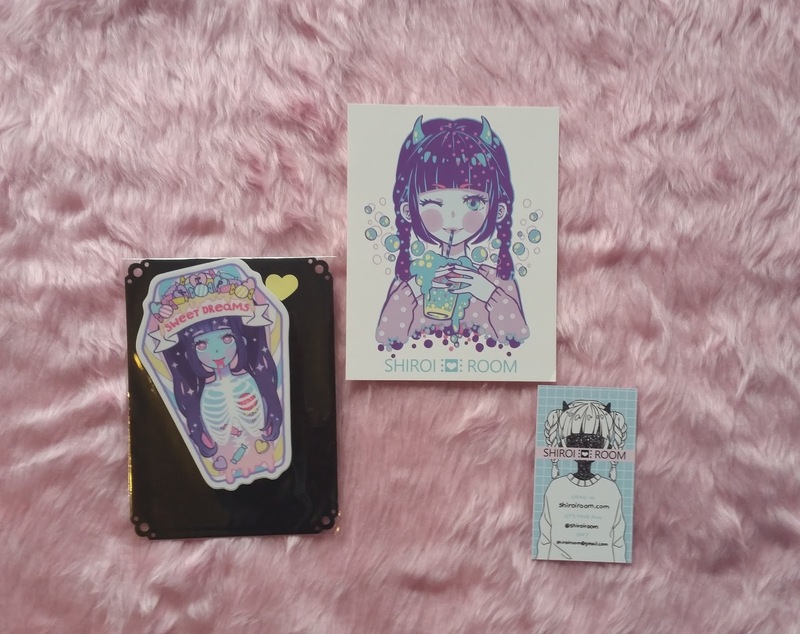 I've been following Shiroi Room a while loving what she does so when I could do an order I tried make it quite broad and order a few different things. I ordered some badges, patches, a sticker and print. As they were coming from Canada to the UK the items took a week and a half to arrive but that was pretty much on time. 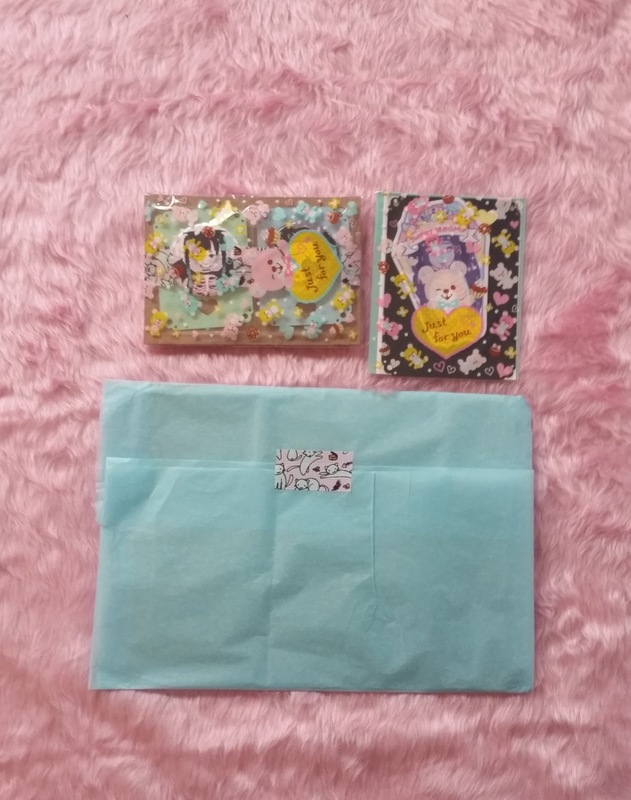 This was the nicest ever packaged items I've ever received. It was in a sturdy card envelope so nothing would bend but then everything inside was in cute packaging and tissue paper. The fact she did the time to do this really impressed me and made things more exciting to open! Let's start off with the sticker shall we? As you can see it's not just a sticker. She included a cute postcard print too! She put a lovely message on the back and that print is now helping my whiteboard look kawaii. The sticker is such good quality. It's thick and has a vinyl touch to it. I had to choose this design as it's just so colourful and fun! 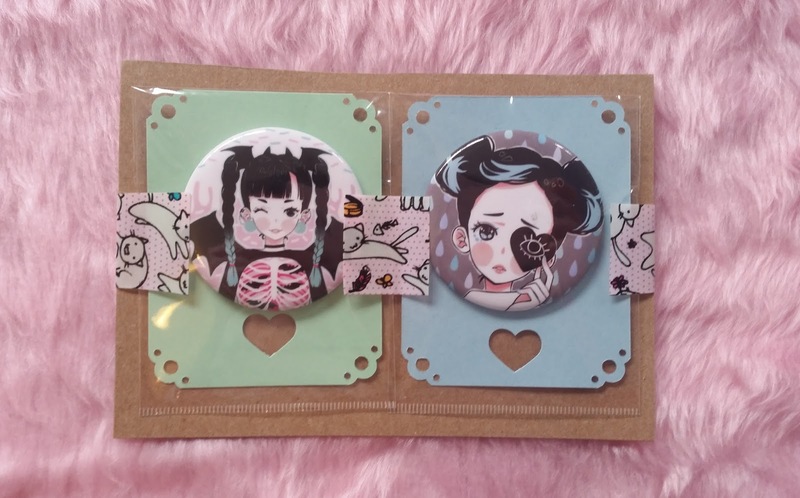 There were many different designs of badges but I chose the booh design and the black heart one. Though she does pastel stuff I was more drawn to these two. 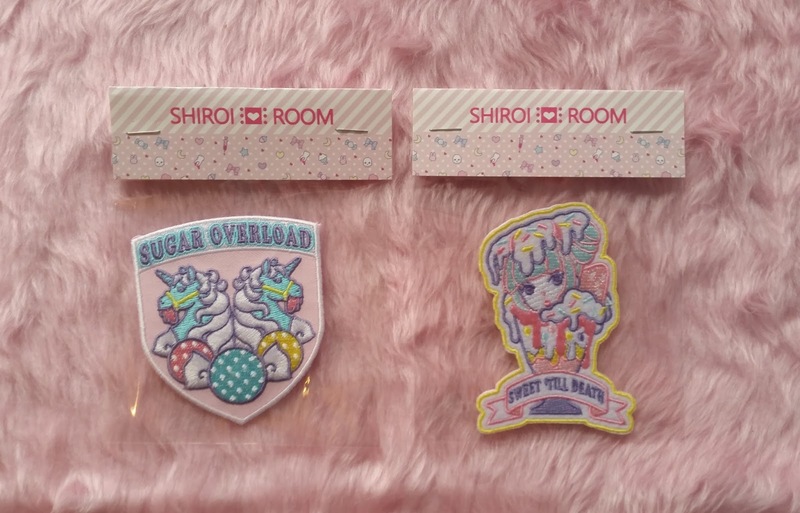 The artwork is really clear and the badges feel like great quality that will last. I could not pass these patches up. I've been wanting to make a cute magical girl themed patched up denim jacket for a while now and these will fit perfectly. Once again great quality, these iron on patches looked really well made with no mistakes, I don't think any of the threads will pull with wear and tear and the colours pay off is really well. All of the instructions are on the product page with how to apply these patches. Last off this baby one more time print I put at the start of the blog. 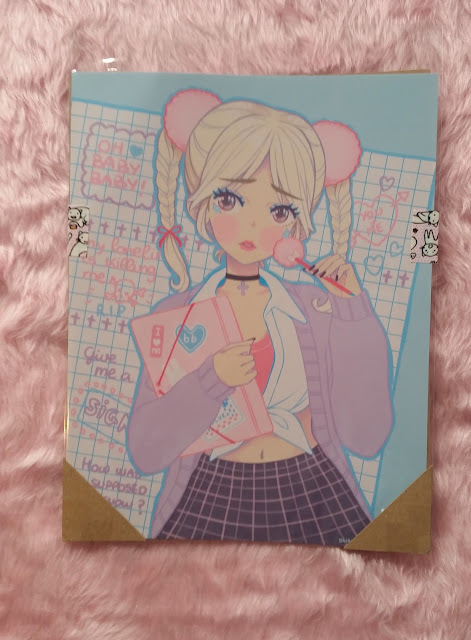 She packed this wonderfully again and the amount of detail in this print is amazing. You can look at this print again and again and see new detail. The prints obviously inspired by the Britney song and I love the lyrics placed as doodles on this print. I love all the soft colours and the eyes are just precious. Overall I really love all of my products I bought and will definitely buy from her again. She has loads of different designs that I just have to have. Check her out on her storenvy here. 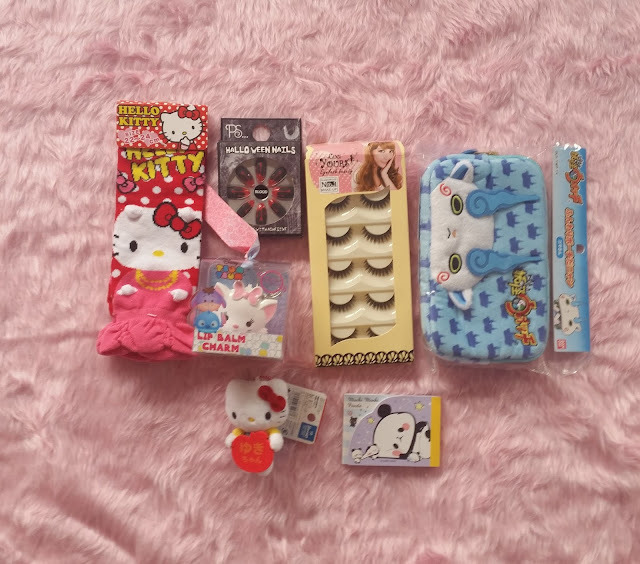 Speaking of christmas please check our blog giveaway post right here.